of Russia (right) in Prussian uniform. William Klempa's introduction highlights several notable features of Karl Barth's preaching (see pp. 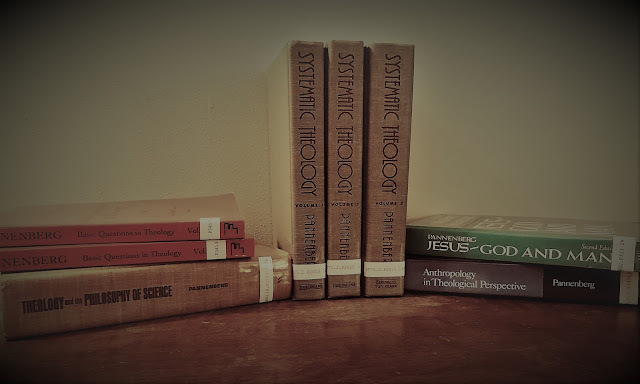 40-45); most of these will not be new to the seasoned Barth student, but they are helpfully laid out here. For one thing, Barth was deeply troubled by the preachers of the World War I era who used the pulpit to legitimate the entanglement of their respective nation states in the burgeoning conflict. As we shall see in looking at these sermons, Barth discerned a positive theological value in Swiss neutrality: Though Switzerland was far from innocent in the conflagration of the European powers and their respective allies worldwide, at least Barth could view his pulpit in the Aargau canton offered a vantage point for criticizing both sides in the war; Swiss neutrality, we might say using a later Barthian trope, provided a parable of the peaceable kingdom, dim though the reflection might be. Barth found much of the jingoistic preaching that emanated from German pulpits in World War I not only crass but bordering on the blasphemous: preachers identified the nation's cause with God's cause and slipped into the view that this war was a holy war or crusade (p. 41). On the other hand, Barth also found wartime collusion among the French and English clergy as well. Whatever one makes of that charge, it certainly does not stick in these homilies from 1914, as Barth in this crucial year received complaints, from a parishioner, for focusing inordinately upon current events. Barth's central homiletical goal, as Klempa sees it, was not to ignore the contemporary worldly context but to situate it in the broader, transcendent framework of divine truth; the Bible, on this view, was intrinsically close to the life situation of the its readers and auditors and therefore required no rhetorical spin to tease out its relevance. 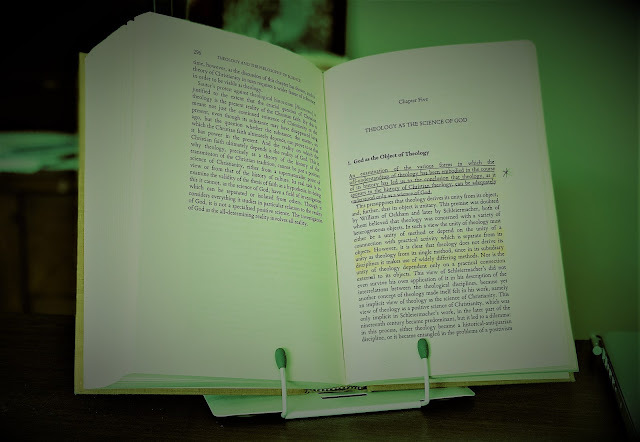 Perhaps in part for this reason, Barth was leery of anecdotes and illustrations to lift up and expand upon the claims of the biblical texts; he held, rather, to the perspecuity of the Word of God in scripture. Note: WJK kindly sent me a complimentary copy of this book, with no expectation of a positive review.